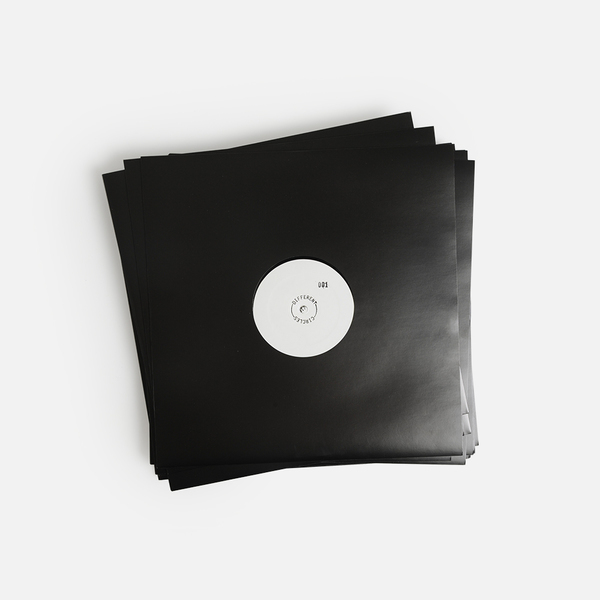 Airhead makes an overdue, beguiling reappearance with Kazzt for Different Circles’ collectible 12” series, backed with a wickedly crooked, flashcore-referencing remix by the label’s co-founder, Mumdance; his first remix in several years. 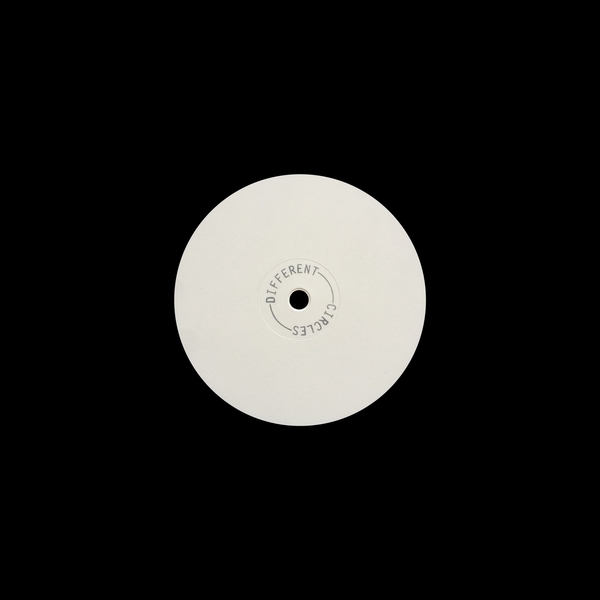 The insectoid, near psychoacoustic dynamics of Kazzt makes up Airhead’s most intriguing piece to date and also a sterling follow-up to his recent beat for Trim’s comeback on 1-800 Dinosaur - the label run by his peer and bandmate, James Blake. 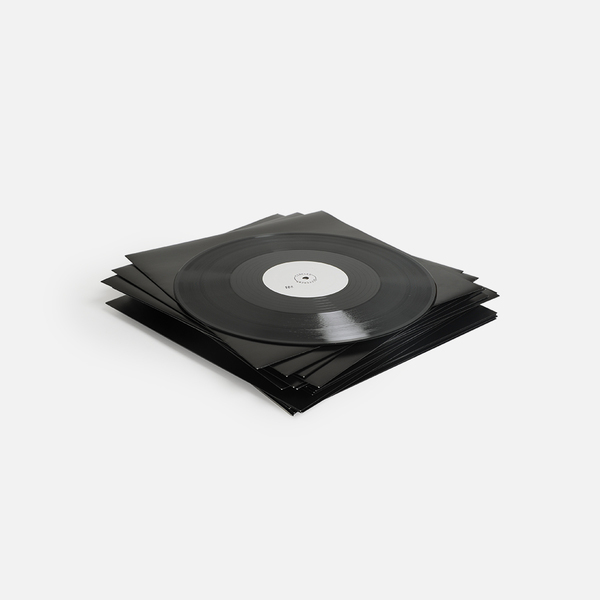 Kazzt nimbly reduces his previous productions to an almost monotone, sloshing rhythm, siphoning off cultural signifiers to swoop and dissolve in its own abstract club dimensions. 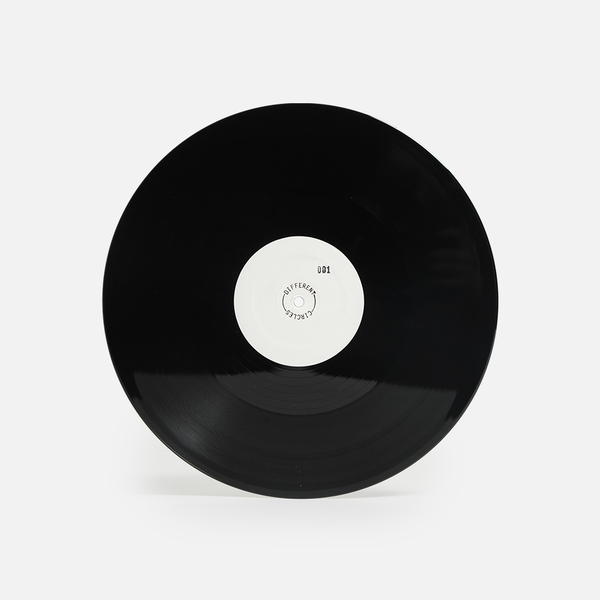 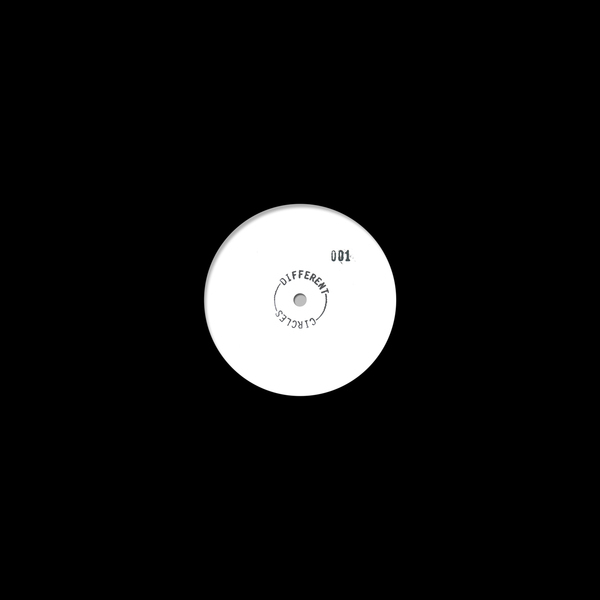 Mumdance’s remix, his first in five years, reduces Kazzt even farther in line with Different Circles’ open-ended aesthetics; crisply defining and dividing its muscular-skeletal structure with concatenated flashcore kicks and weightless musique concrète punctuation to ‘floor shocking impact.